If you’re looking for the next place to add to the list of your travels, make sure to visit South America, the exciting and dynamic continent that has it all. With diverse culture, wildlife, pre-Colombian history, pan pipes, tango and salsa, there’s so much to see and do! 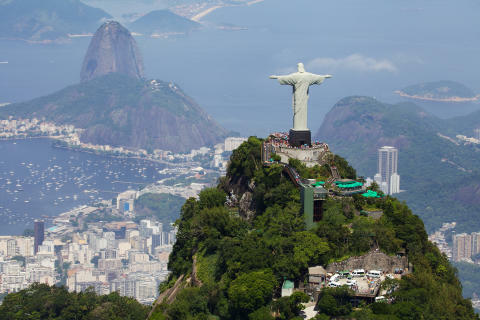 From the world wonders of Machu Picchu in Peru and Rio de Janeiro's Christ the Redeemer, cruises to South America bring you a whole world of adventure in one epic trip. Pack up your swimwear (and sunscreen) and head to Brazil’s second largest city and the third largest metropolis in South America. 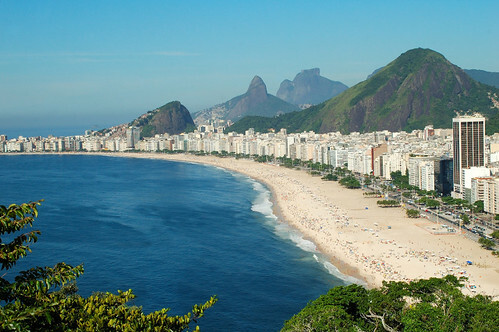 Known as the marvellous city, Rio is the home to the world-class Copacabana and Ipanema beaches as well as being the host city of the 2014 FIFA World Cup and 2016 Summer Olympics. Lap up incredible surfing waves off Prainha, explore lush rainforests perfect for hiking and experience spectacular views with a cable car up Sugarloaf Mountain. 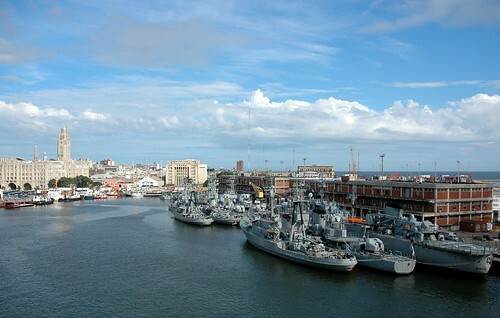 Directly across the Rio de la Plata from the Argentinian capital of Buenos Aires, lies the delightful eclectic and vibrant Montevideo, a city full of colonial charm. Take a tour of the Ciudad veja for breath taking architecture; visit the statue of Jose Gervasio Artigas, Uruguay’s greatest hero, walk along long sandy beaches and join the dancing, music and parades of the Uruguayan Carnival. A city filled with young designers and cosmopolitan crowds, Buenos Aires is home to a unique cultural scene bursting with festivals and events. For those looking for natural beauty, visitors can also visit Glaciers National Park, a World-Heritage beauty spot location on the Chilean border. Then of course, there’s the world famous cuisine which is whole experience in itself! 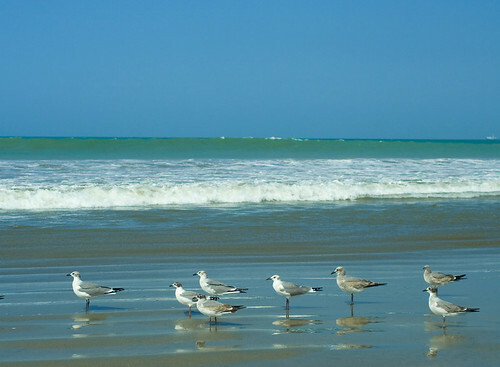 A coastal Ecuadorian city made for water sports with its vast selection of beaches, Manta is home to Ecuador’s largest seaport and world famous for scrumptious seafood. Travel inland to tropical forests, party away with exciting nightlife and check out the beautiful coastal city, Bahía de Caráquez. This bohemian port town packed with personality, earned a UNESCO World Heritage Site destination in 2003, and is filled with boutique hotels, museums, architecture and an infusion of art with the Museo de Bellas Artes, graffiti artists and buzzing nightlife. 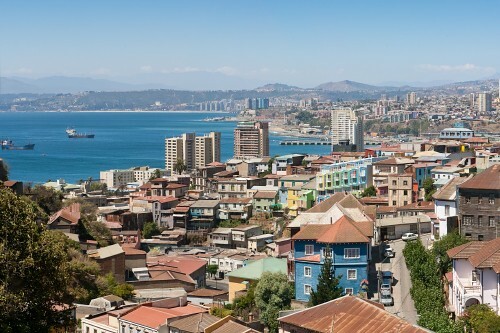 With all this and more, Valparaiso is an absolutely stunning holiday destination that you’ll never forget. 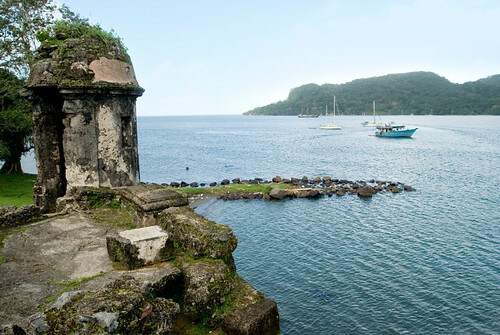 Lastly, stop off at the picturesque bay side town of Colon at the Caribbean end of the Panama Canal, with Spanish fort ruins, the Colonial Treasure House, Panama Canal Yacht club and Isle Grande with crystal clear waters and a laid back atmosphere you would only get in the Caribbean. 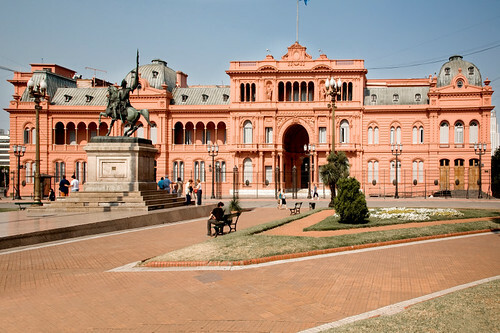 So there you have it – with so much to see and do, South America is a dream destination. 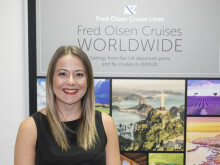 Get on board for an unforgettable South America cruise with Fred. Olsen and discover this magnetic continent that will keep you coming back for more.